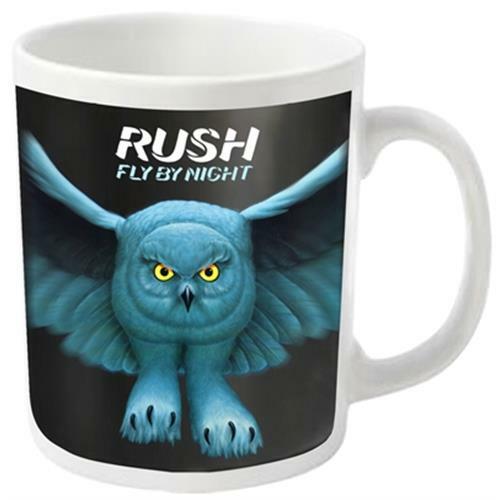 Rush is a Canadian rock band formed in 1968 in the Willowdale neighbourhood of Toronto, Ontario comprising bassist, keyboardist, and lead vocalist Geddy Lee, guitarist Alex Lifeson, and drummer and lyricist Neil Peart. There were several ephemeral lineup fluctuations between 1968 and May 1974, before Neil Peart replaced original drummer John Rutsey in July 1974, two weeks before the group's first U.S. tour, completing the present line-up. 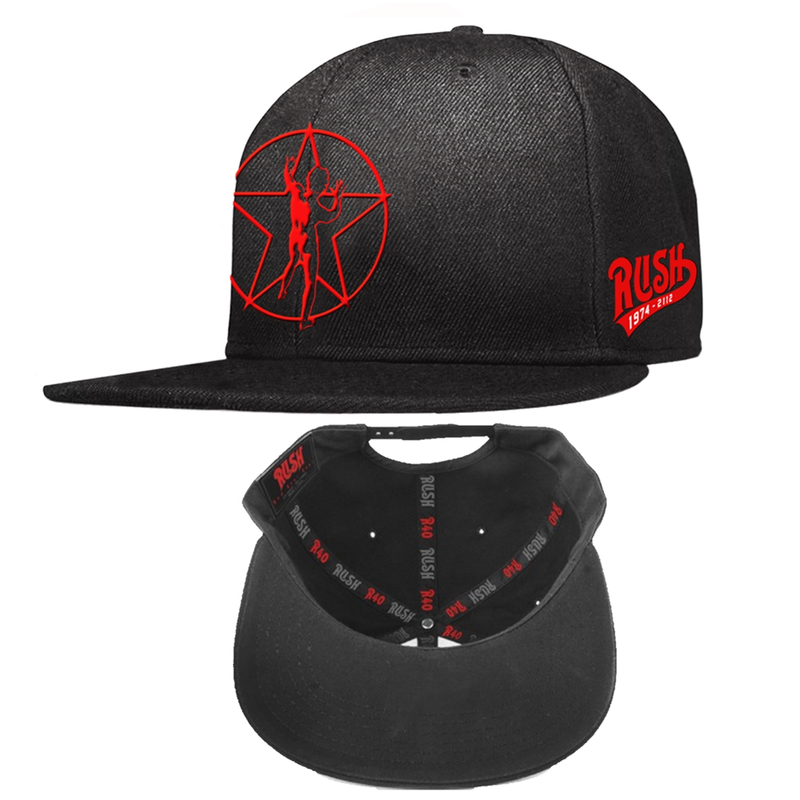 Since the release of the band's self-titled debut album in 1974 Rush has become known for the instrumental virtuosity of its members, complex compositions, and eclectic lyrical motifs drawing heavily on science fiction, fantasy, libertarian philosophy, as well as addressing humanitarian, social, emotional, and environmental concerns. 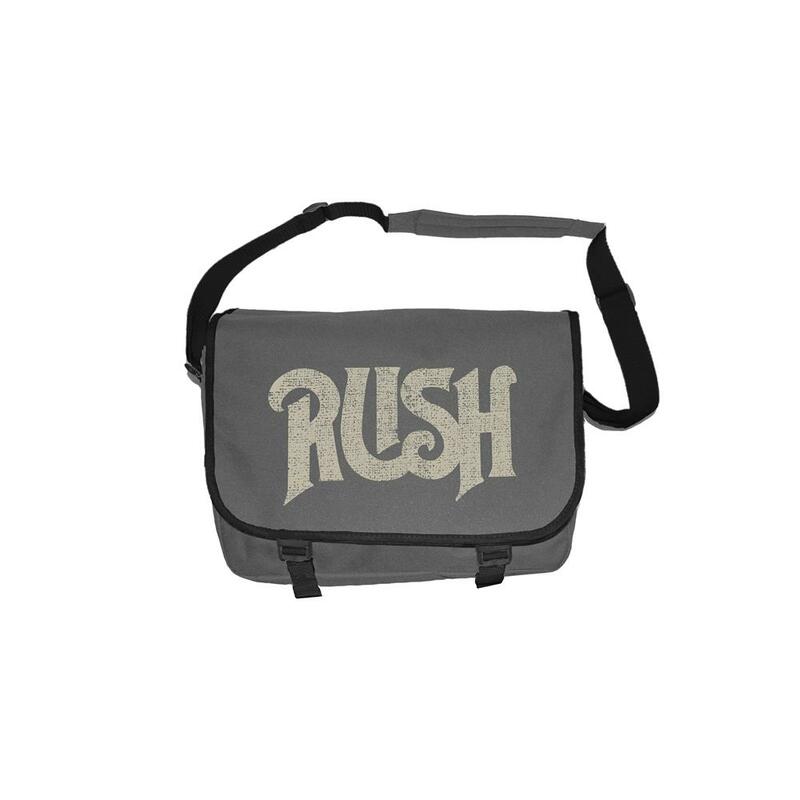 Musically, Rush's style has evolved over the years, beginning in the vein of blues-inspired heavy metal on their eponymous debut to styles encompassing hard rock, progressive rock, a period dominated by synthesizers and, more recently, modern rock. 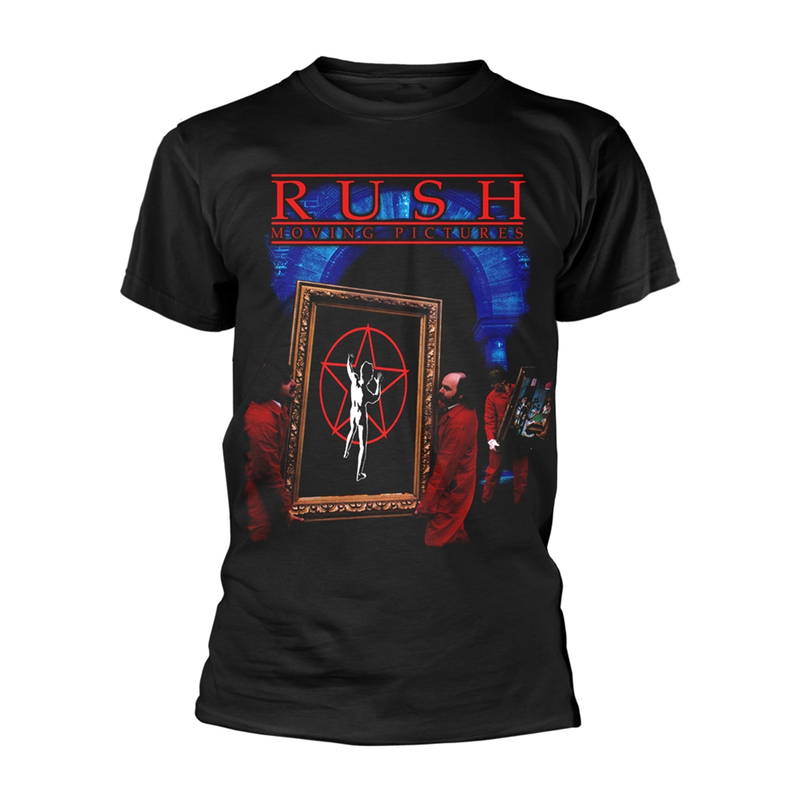 Rush has influenced various modern artists such as Metallica, The Smashing Pumpkins and Primus, as well as many notable progressive metal bands such as Dream Theater and Symphony X. 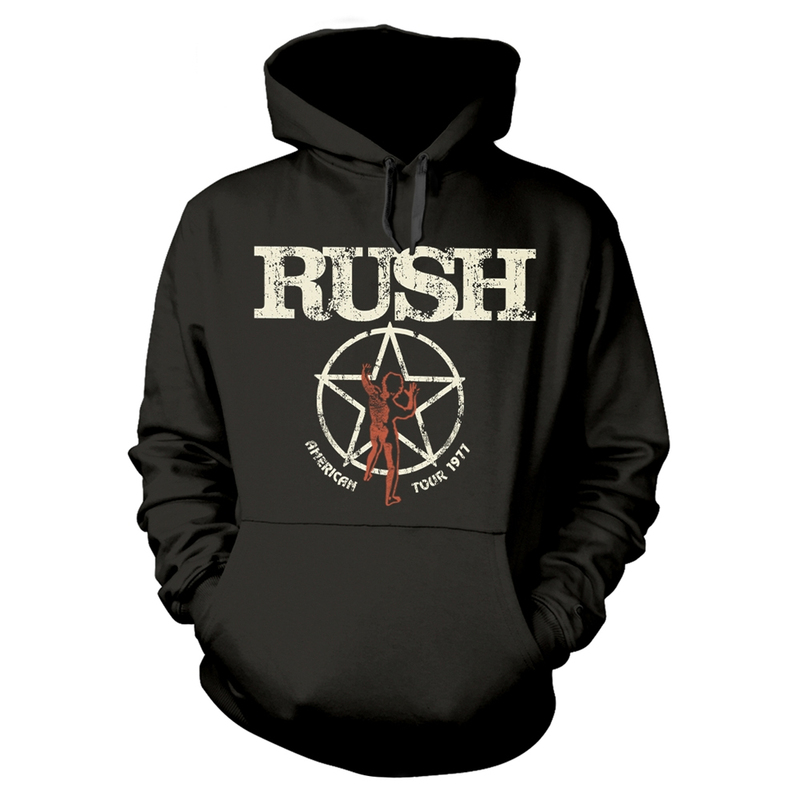 Rush has been awarded several Juno Awards and was inducted into the Canadian Music Hall of Fame in 1994. Over the course of their career, the individual members of Rush have been recognized as some of the most proficient players on their respective instruments with each member winning several awards in magazine readers' polls. 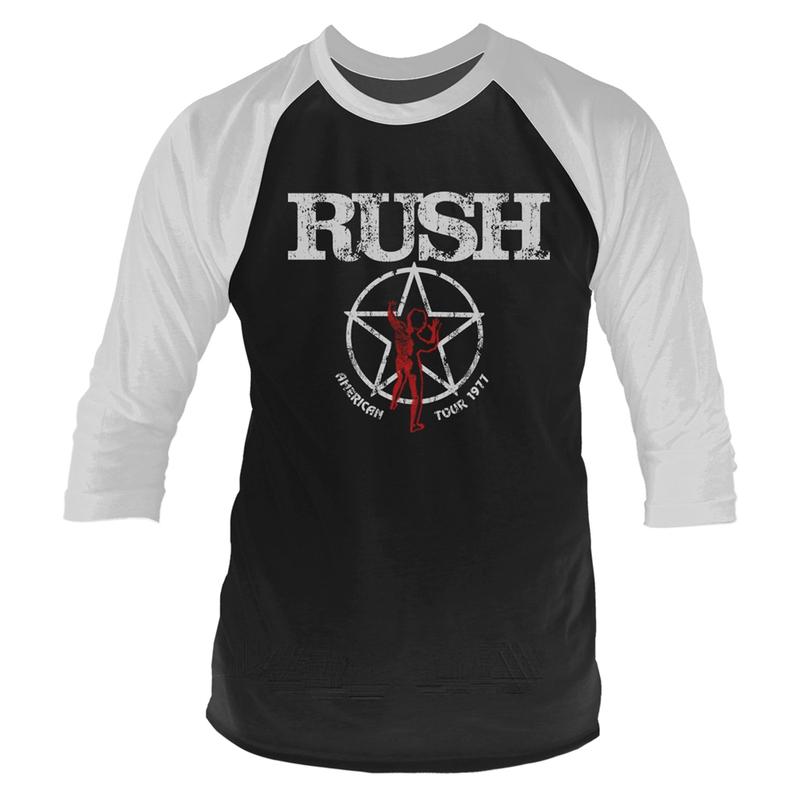 As a whole, Rush boasts 24 gold records and 14 platinum (3 multi-platinum) records. These statistics place Rush fifth behind The Beatles, The Rolling Stones, Kiss and Aerosmith for the most consecutive gold and platinum albums by a rock band (RIAA Certification). 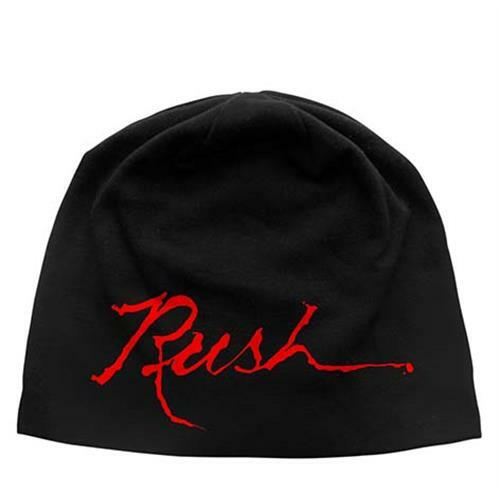 Rush also ranks 78th in U.S. album sales (tied with Nirvana, ZZ Top, Selena, Jay-Z and Faith Hill) according to the RIAA with sales of 25 million units (RIAA Certification). 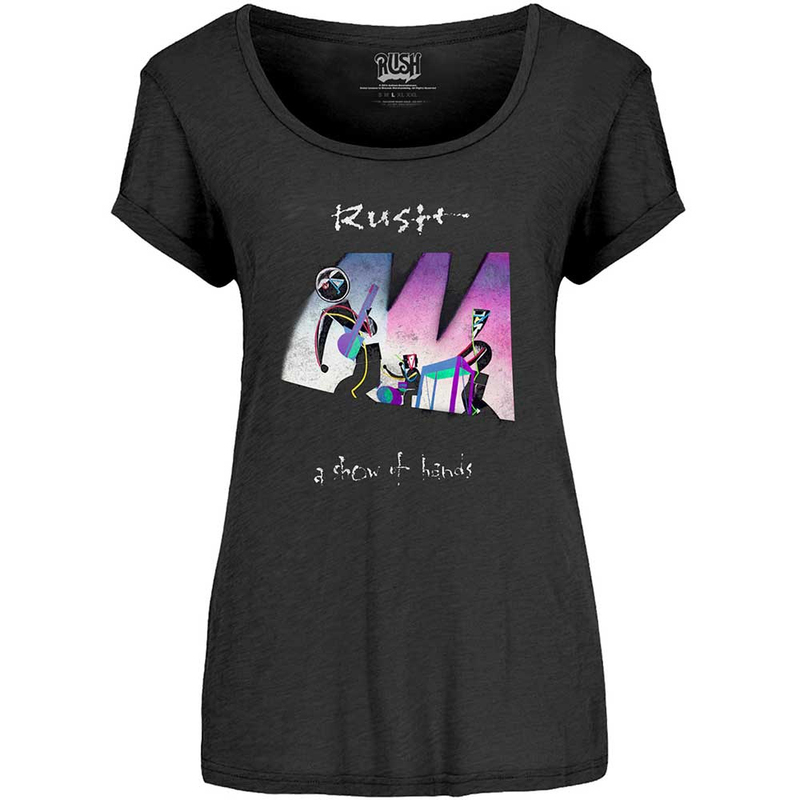 Although total worldwide album sales are not calculated by any single entity, as of 2004 several industry sources estimated Rush's total worldwide album sales at over 40 million units. The band is currently promoting their latest album, Snakes & Arrows. An intercontinental concert tour began in Atlanta, Georgia on June 13, 2007 and finished in Helsinki, Finland on October 29, 2007. The 2008 leg will begin in San Juan, Peurto Rico on April 11, 2008 and finish in Atlanta, Georgia on July 22, 2008.